The Division of Student Development and Enrollment Services (SDES) engages students in the total collegiate experience at the University of Central Florida (UCF); from matriculation, to successful progression, graduation, and employment in a global workforce. This is accomplished by providing opportunities for enriched student development, leadership growth, experience based learning, values education and civic engagement which lead to overall student success. 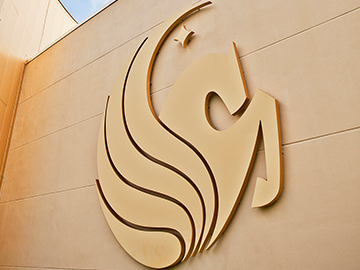 As a division within Academic Affairs, SDES affirms that “the student who comes to UCF should not be the same student who leaves UCF.” We embrace the tenets of the UCF Creed – Integrity, Scholarship, Community, Creativity, and Excellence as a framework for developing student learning outcomes to facilitate transformational learning. SDES goals support the university’s strategic plan to lead and serve the Central Florida citi-state. professional school and productive employment. Create opportunities for students to develop and strengthen leadership skills. ethical practices, and civic responsibility. Foster student engagement in the Central Florida citi-state and the global community.